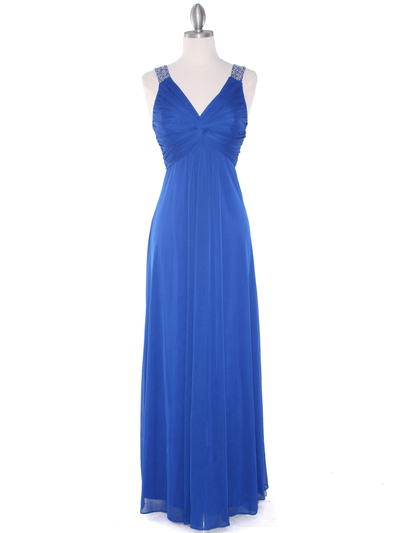 Knot Decor Evening Dress | Sung Boutique L.A. 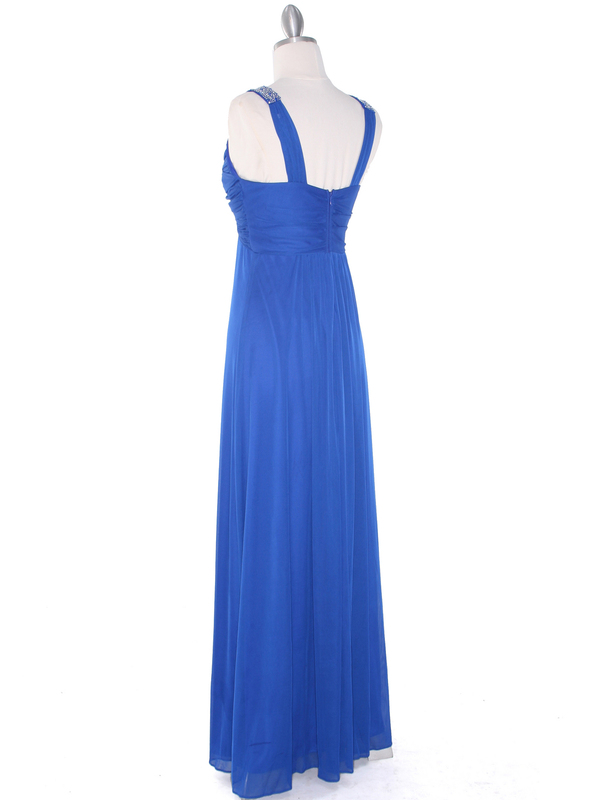 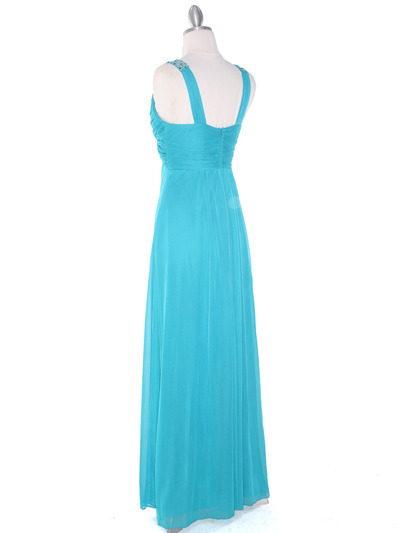 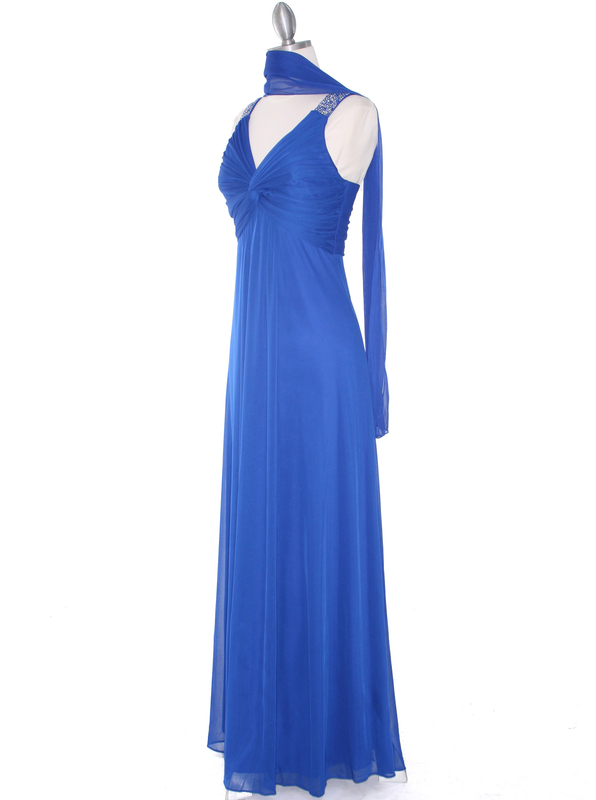 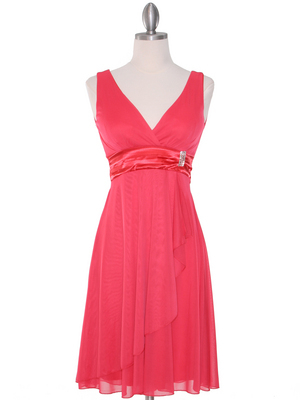 This unique evening dress features sparkling rhinestone straps with a pleated knot decor on the bust. The look is completed with floor length gathered skirt.